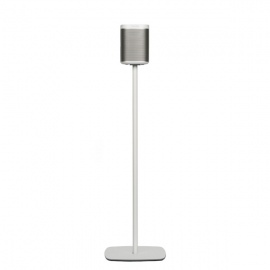 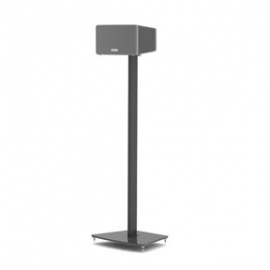 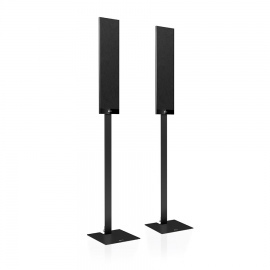 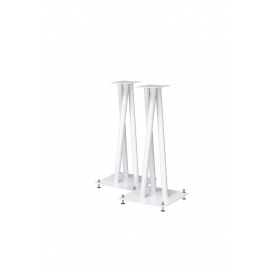 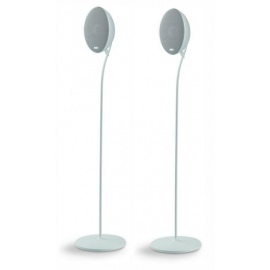 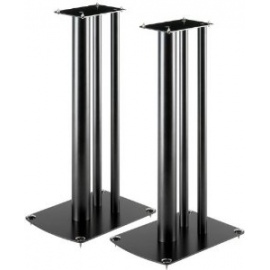 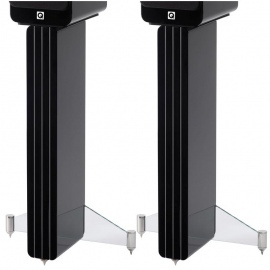 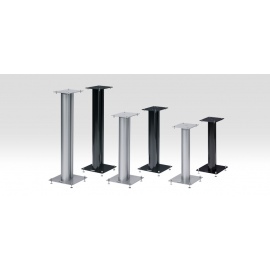 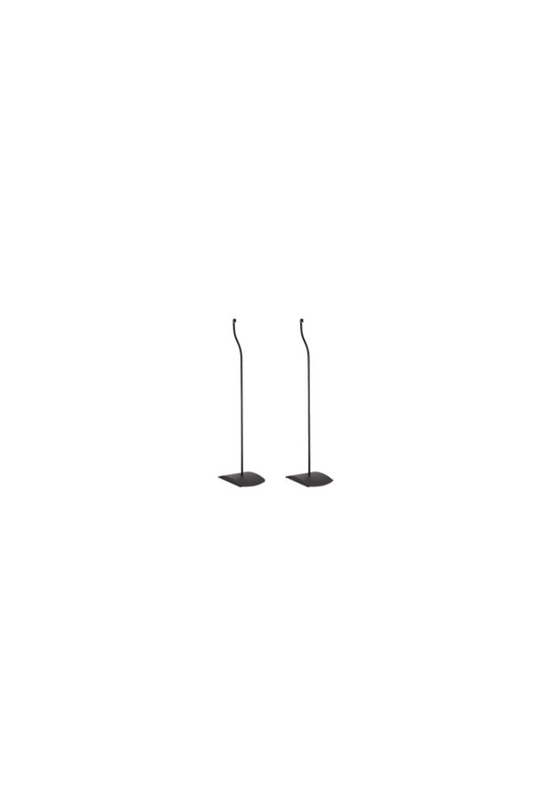 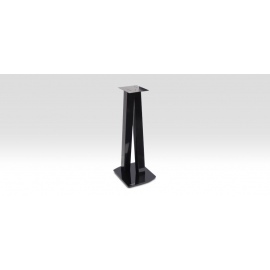 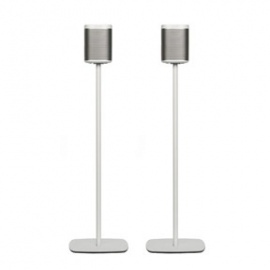 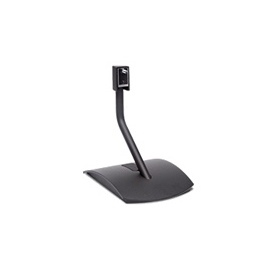 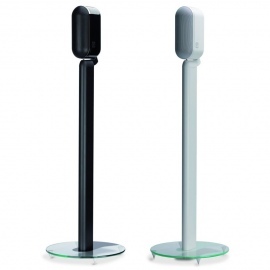 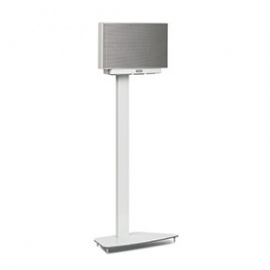 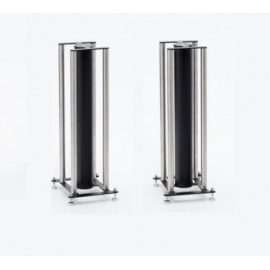 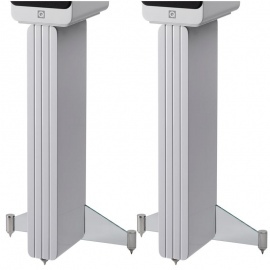 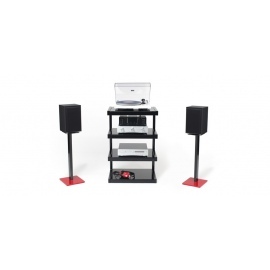 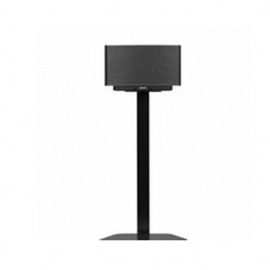 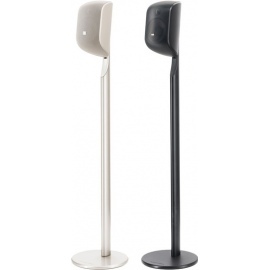 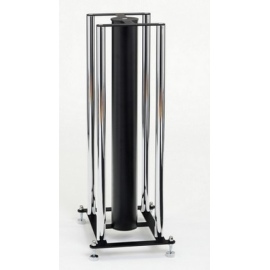 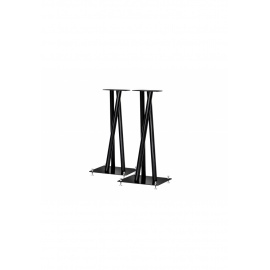 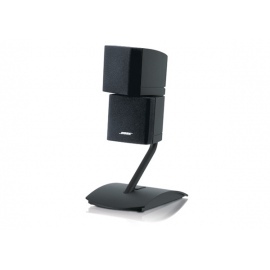 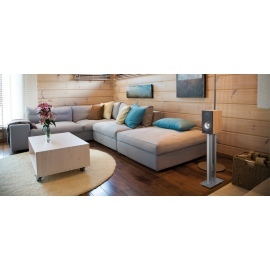 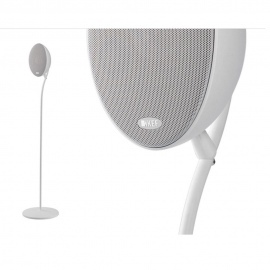 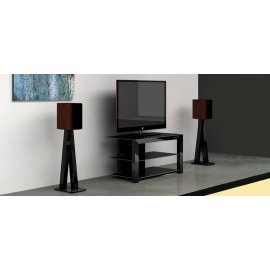 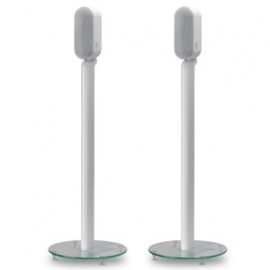 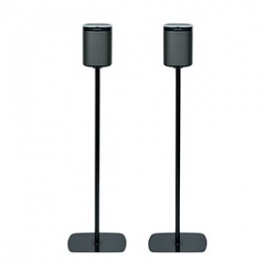 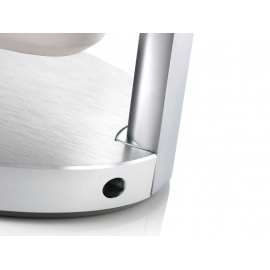 Slender metal stands elegantly display your speakers while hiding the speaker wires. 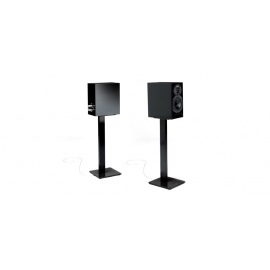 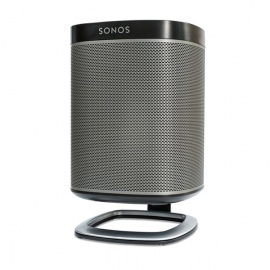 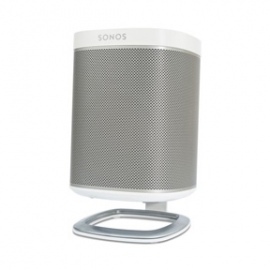 Designed to optimise listening. 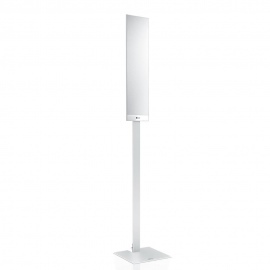 Height: 97cm.